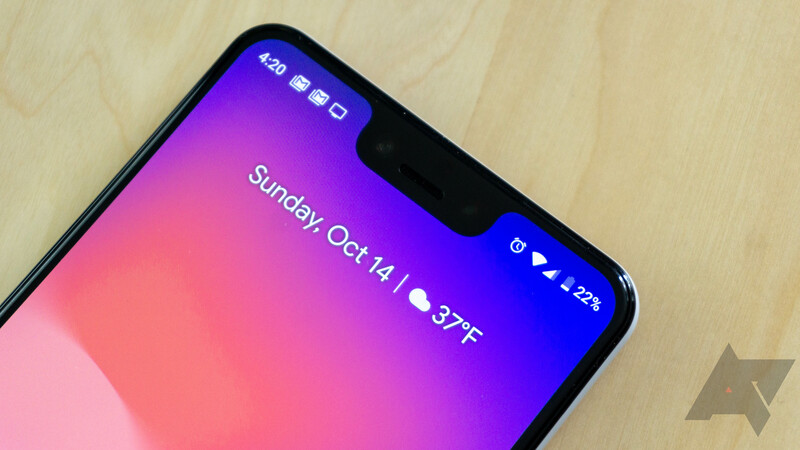 In a blog post, Google said that Deutsche Telekom, Vodafone, Sprint, EE, Airtel, Reliance Jio, Truphone, and Gigsky will be able to activate the Pixel 3 using eSIM "in the coming months." In other words, devices bought from (or switched to) those carriers won't require any physical SIM cards to be activated. Google is also creating a program that allows any Android manufacturer to create eSIM devices, so in the future, carriers won't need to add eSIM support on a per-device basis. The days of being able to switch carriers by logging into an app might be closer than you think.